treatment, chilled champagne or sparkling cider. 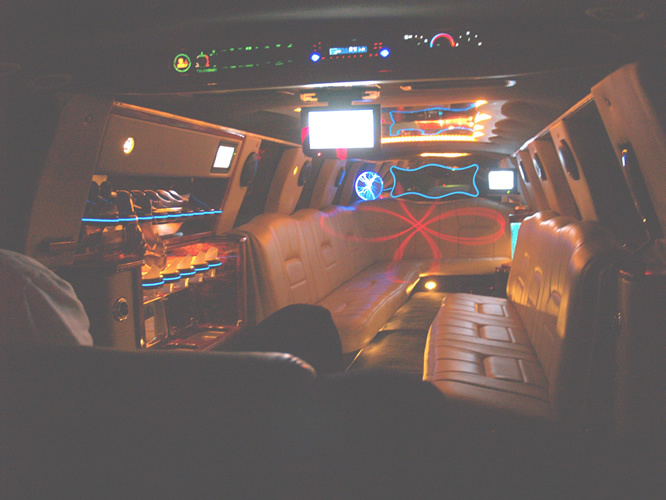 Your every wish is our command…and at affordable prices! 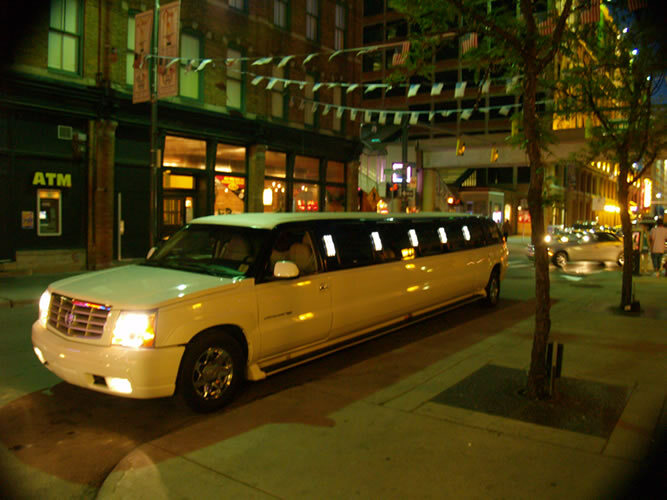 Big Shot Limos dedicates itself to the highest standard of quality.